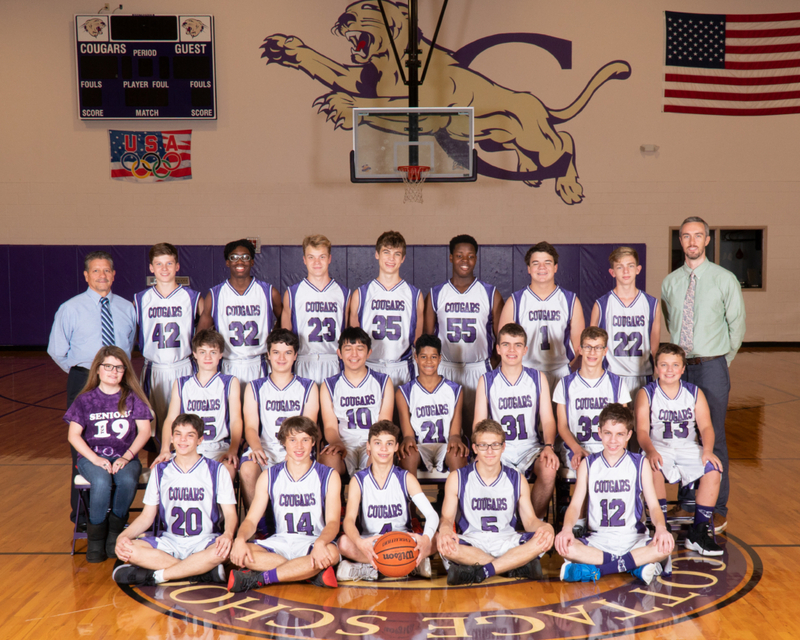 The Cottage School JV Cougars continued their winning ways last night in the AAC Semifinals, defeating Cumberland Academy 42-36. The Cougars jumped out to an early lead, and despite Cumberland’s valiant effort late in the game, secured their place in Thursday’s final. The Cougars’ defense was stifling in the first quarter, and they quickly created transition opportunities from Cumberland turnovers. TCS jumped out to an early lead, but Cumberland was able to fight their way back into the game with a strong second quarter. 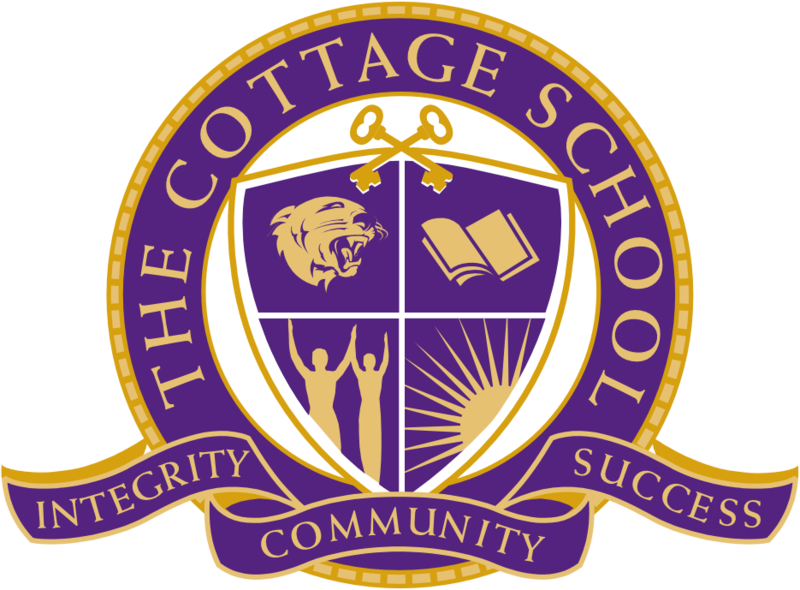 TCS 23 – 16 Cumberland at the half. The second half mirrored the first, with the Cougars widening their lead early on and Cumberland mounting a late run to make the game interesting down the stretch. In the end, TCS was able to hold on for the victory. The Cougars now advance on the the AAC Championship to face Center Academy. The two rivals face off at 5:30 PM on Thursday, February 7th in the Cougar Center. Please come out and support!